No matter what the event we have you covered! No event is too small. 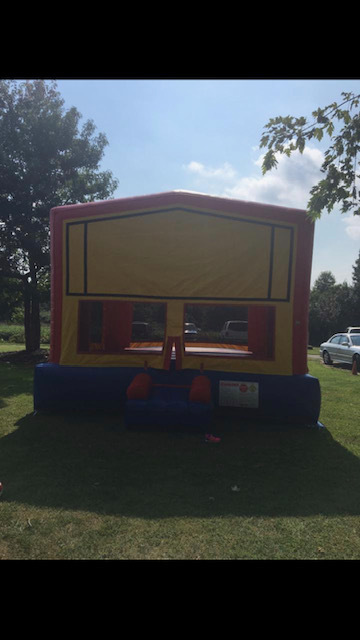 Great parties begin at Affordable Tent Rental Bounce Houses & More! If you’re planning an event, company picnic, wedding or birthday party, we’re your go-to source. 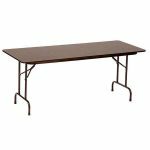 We offer a huge selection of party rentals to accommodate your event needs. Call to schedule your free consultation today. 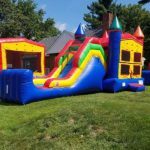 Affordable Tent Rental Bounce Houses & More is one of New Jersey’s growing event rental companies. 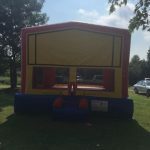 We specialize in bounce houses, wedding banquet supplies, dance floors, tables, chairs and tent rentals in Carneys Point, NJ. 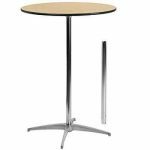 We strive to provide everything you need for tenting, entertainment, draping, lighting and furniture, as well as elegant tableware and linens. 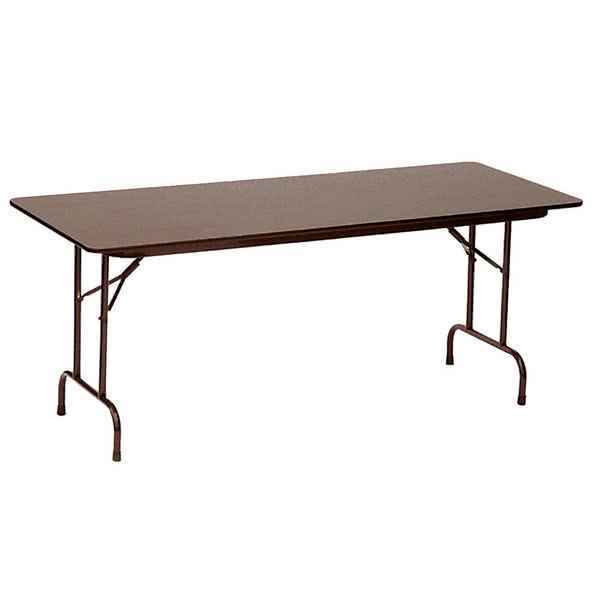 Our team offers the knowledge and expertise to pair you with the perfect supplies for your event. 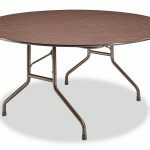 We know the right equipment is key to the success of your party. That’s why we’re dedicated to delivering exactly what you need, when you need it. Construction of a 40 x 100 tent with a dance floor, lights, tables, chairs and side curtains. 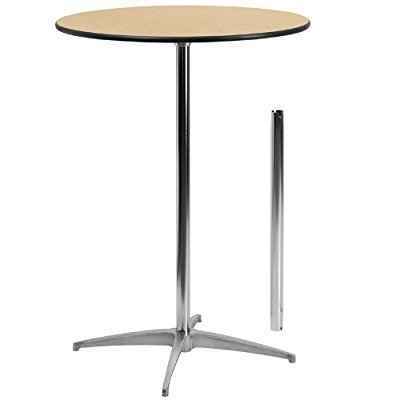 Our rental service includes installation and/or setup. 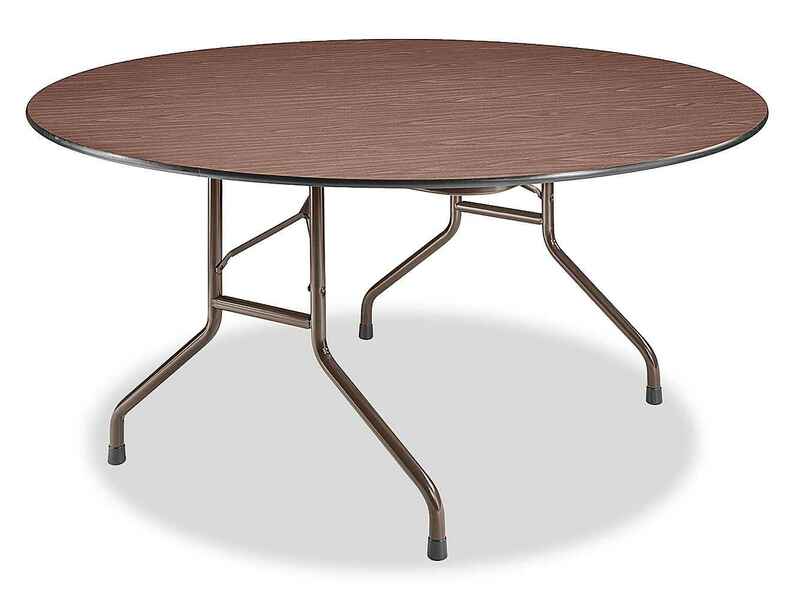 We offer a full range of rental equipment for all types of events. We’re locally-owned and –operated, providing rentals throughout the area. 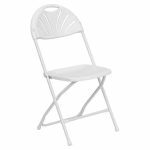 No event is too small for us to help out with, and we pride ourselves on tailoring our products to meet your needs. 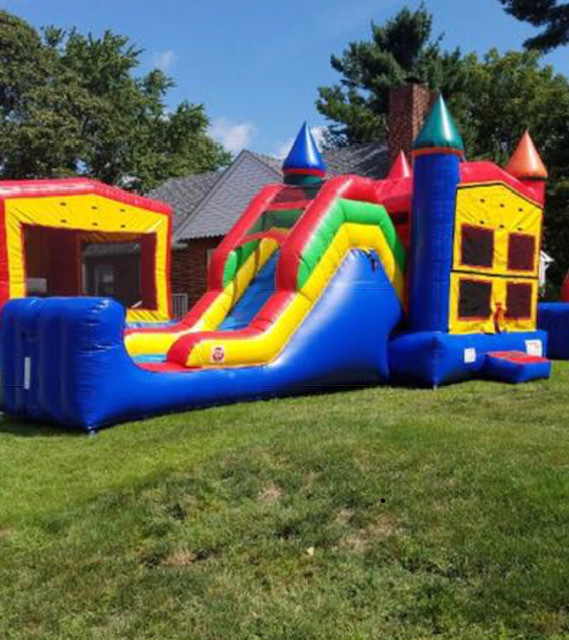 From linens to dance floor rentals in Carneys Point, NJ, get all your supplies with one call to Affordable Tent Rental Bounce Houses & More. 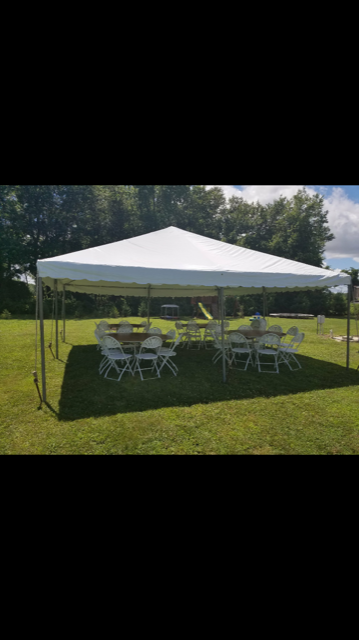 "After calling around to three other Delaware rentals for a tent for my school, by far this company was the best from the beginning. 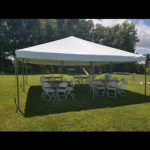 He gave ..."
"Great product, quick response time, accommodating...all around greatly satisfied with the service provided by Affordable Tent Rentals!" "A very well run organization that is owned and managed by a concerned and meticulous hard working veteran. This guy will not disappoint!!!!" 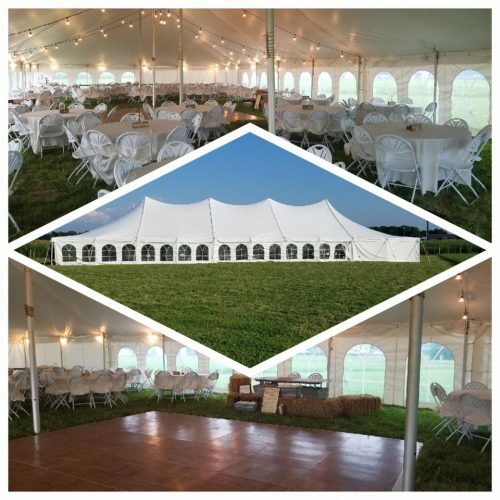 "I used affordable tent rental for my graduation party and it turned out wonderful. It was a very smooth process going over exactly what I wa..."
"My husband and I got married on Saturday in a backyard wedding. They put up the tent, tables, and chairs for both the ceremony and reception..."